Get ready to hunt the most feared creatures in the galaxy! 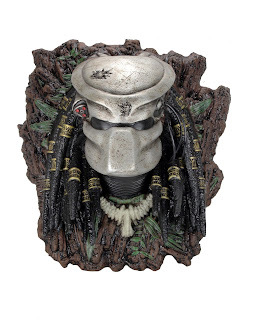 Show off your skills as a hunter with this stunning #Predator trophy plaque, which mounts on the wall for an eye-catching piece that’s perfect for retail decoration or display at home. 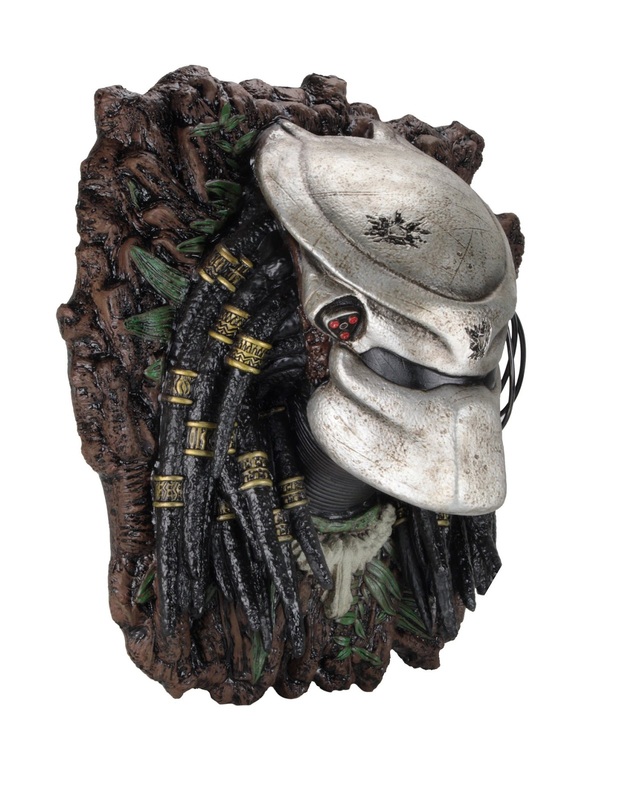 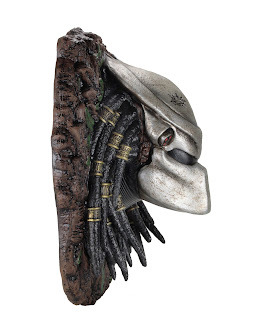 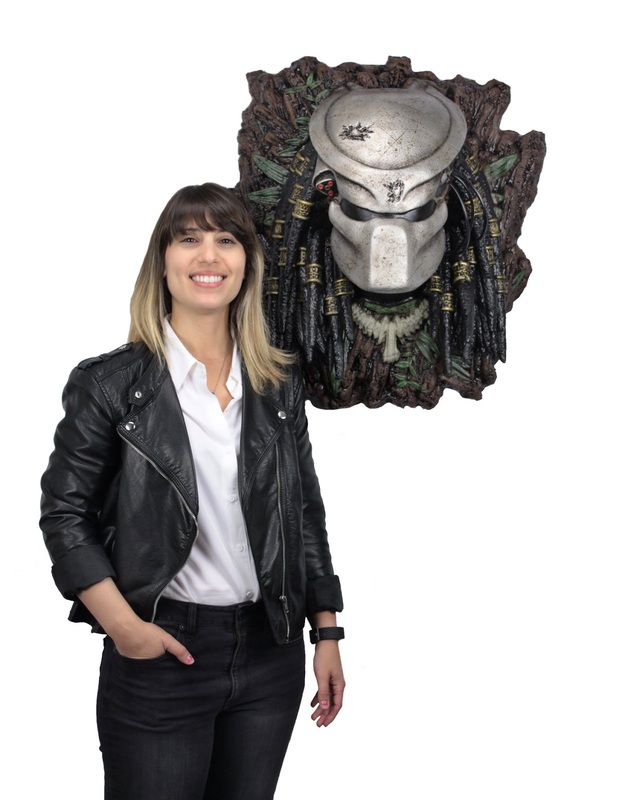 The Predator plaque is made of durable foam rubber and latex that is carefully hand painted for realistic detail. 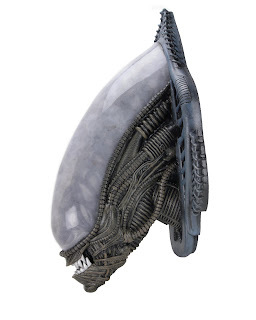 It measures 26 inches tall, over 23 inches wide, and almost 13 inches deep. It comes with everything you need t...o mount the plaque to your wall. Please Note: This wall hanging is a heavy object weighing approximately 13 pounds and we recommend professional installation. 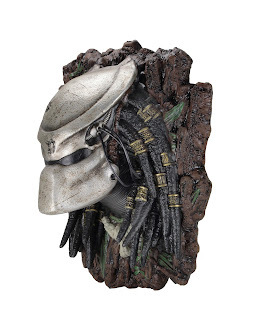 You must install this unit to structural elements (2″x4″ wall studs). 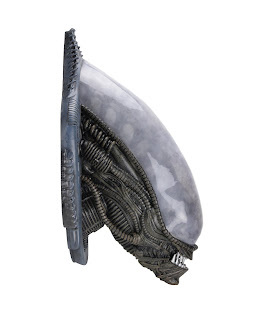 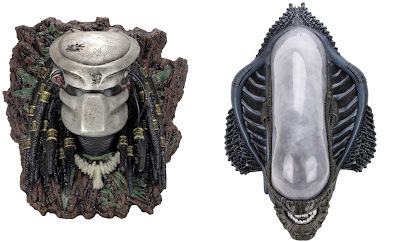 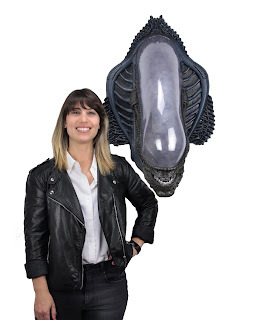 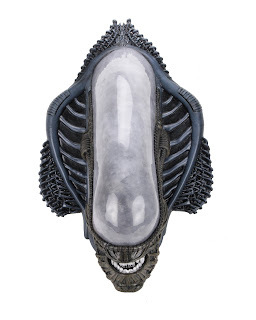 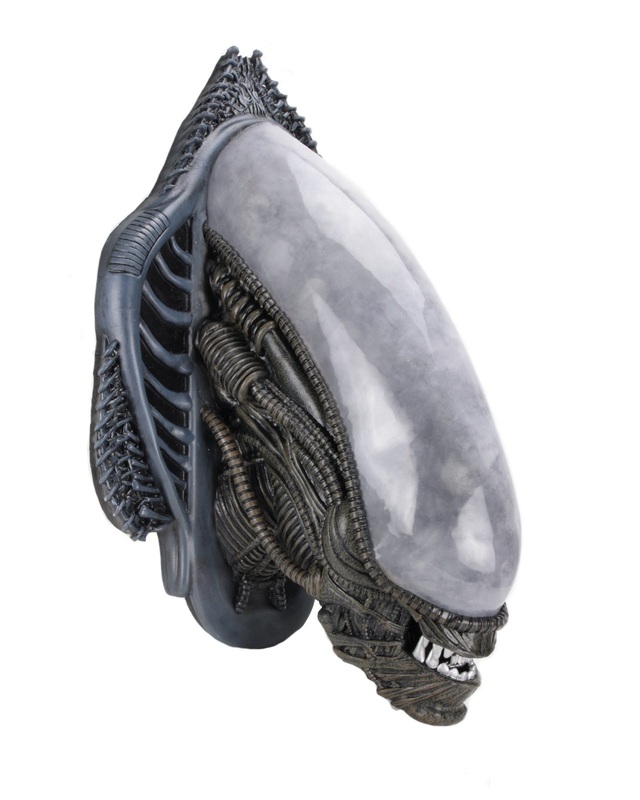 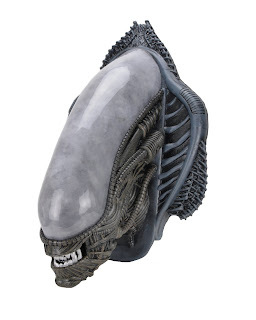 Both the foam replica Alien and Predator Wall-Mounted Busts will be available from NECA this coming November. Each one is certain to make an awesome addition to any collection! 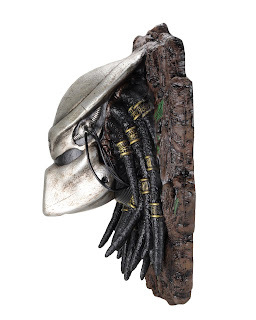 Are you ready to showcase your skills as the ultimate hunter this Fall?